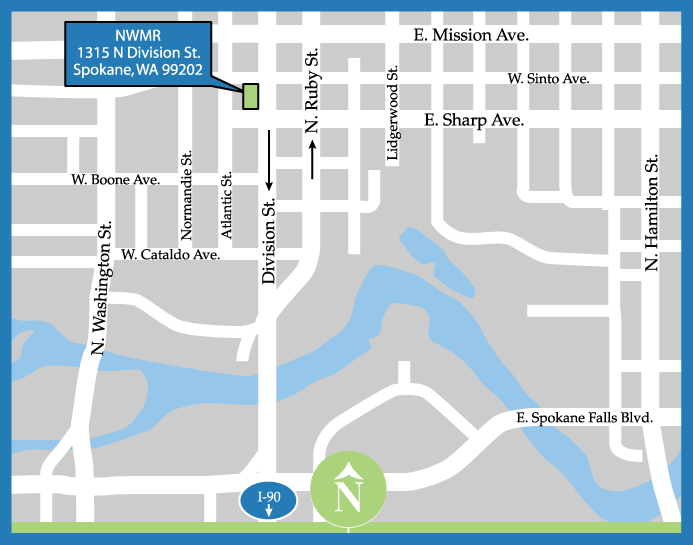 If your surgery has been scheduled at one of the Spokane Hospitals you may click the following links for a convenient map for that location. If you are a business or other entity and you wish to contact us via email, please fill out the form below. If you are a patient, please utilize the Patient Portal or give us a call!